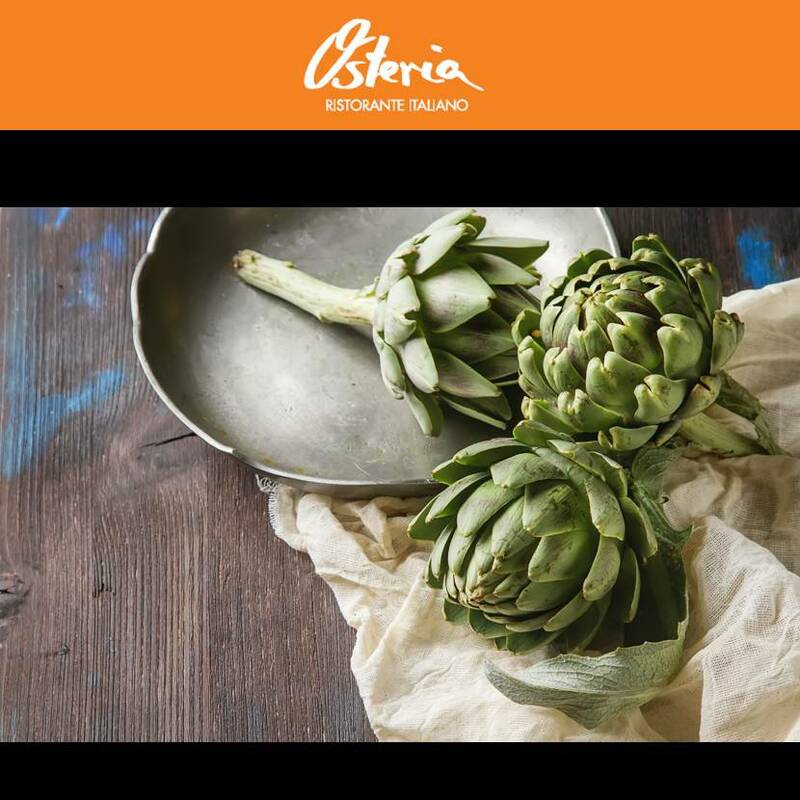 Enjoy a culinary journey with Italian hospitality and taste of regional Italian cuisine. 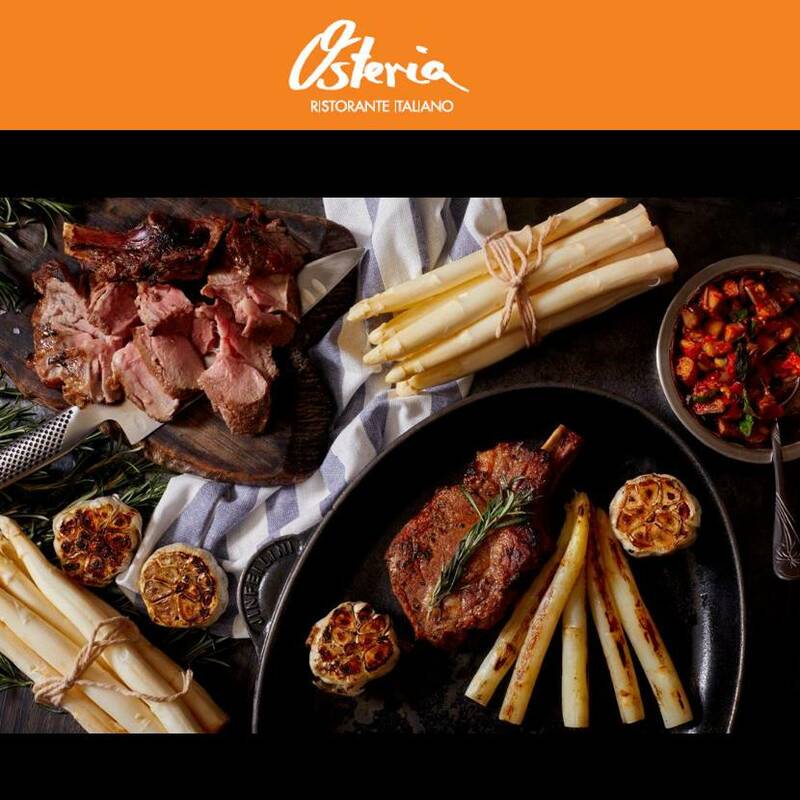 Osteria brings you best selections of classic seafood dishes, stone-baked pizzas and home made pasta and gelato. The rustic décor created a relax and welcoming atmosphere that is perfect for any occasion. 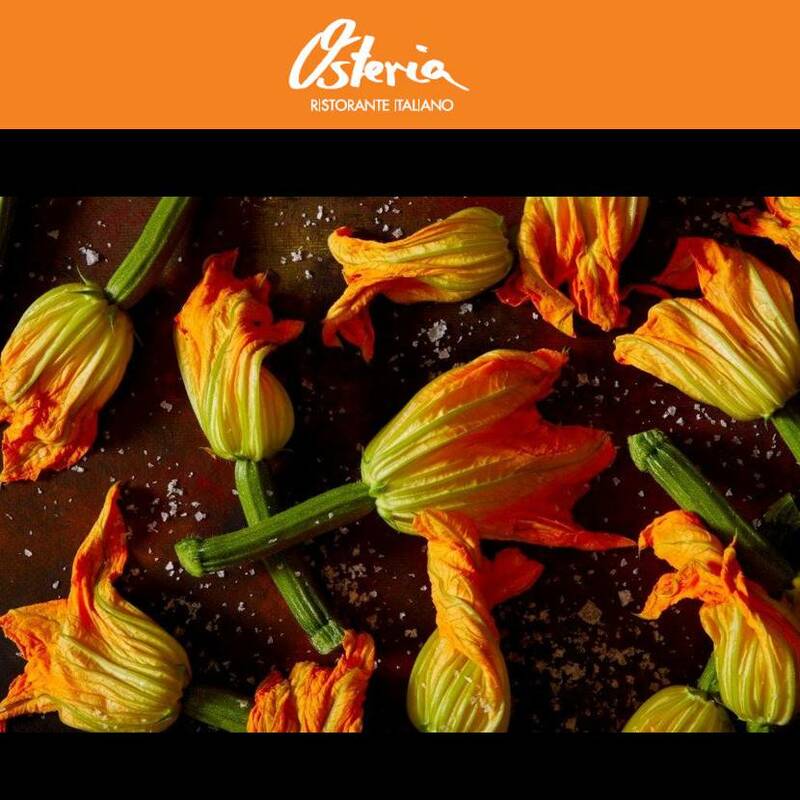 Osteria Ristorante Italiano offers timeless Italian specialties that promise to transport diners’ palates to various regions of Italy for a truly traditional culinary experience. Try our signature fresh hand made pastas, Home made sausage and real Italian style pizza. 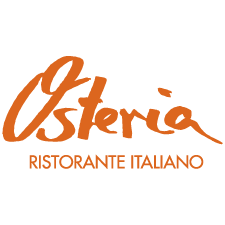 Osteria Ristorante Italiano provide an exclusive private parties from 60 to 120 covers.